Saturday I got some writing down but the fact that Norton FileSaver kept nagging me didn’t sit right with me. I’ve used this software forever and it has never let me down so there must be something going on. Scanned the whole drive again, this time with Drive Genius, and again no bad block were found. Must be a mechanical issue of some kind then because games that should fly on this iMac just don’t run right. The testing done today made the drive even worse so I turned the iMac off. Sunday was family day so I did not do computing of any kind. I even missed the Sunday night game of Unreal Tournament in the PPCGL. 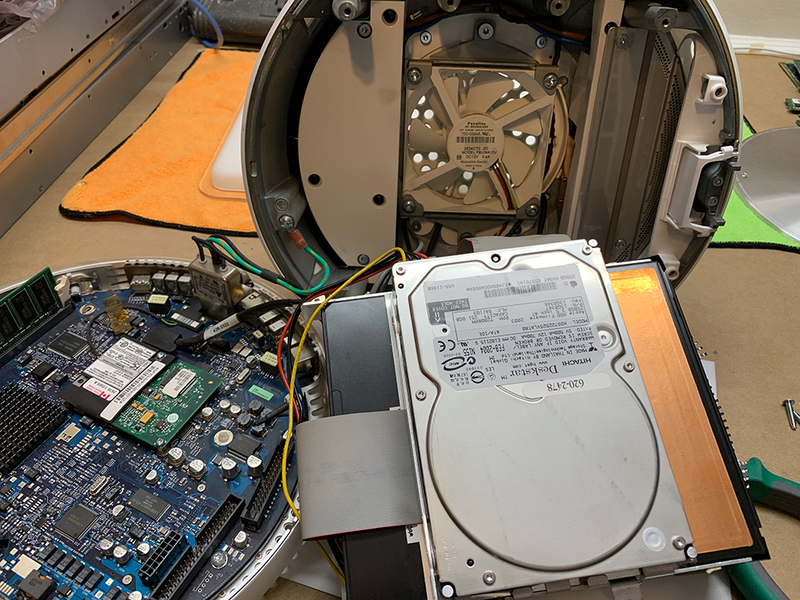 Once I did get to my office though, I disconnected the iMac, took it apart and slapped a new hard drive in there. Going from a 2002 Maxtor 80GB 5400rpm to a 2003 Hitachi 250GB 7200rpm. Gaining some space and speed, not bad. It also gave me chance to clean the remaining dust out of the case. Only 120GB of the drive is recognized, I was sure this system would support larger drives but I guess I was wrong. Ah well, we’ll worry about that after the challenge is done. At least for now I have a known-good hard drive in there. 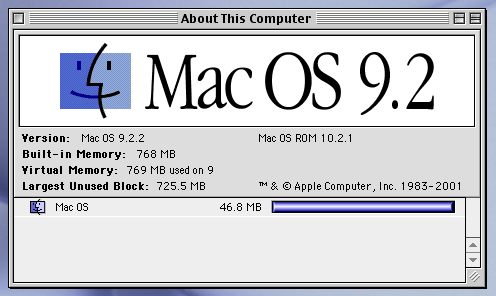 I had made a disk image of the previous install so I formatted the drive in target disk mode from my Mac Pro and pushed the image contents back to the iMac. After about 20 minutes to copy 7GB of data over, the result was an unbootable drive. 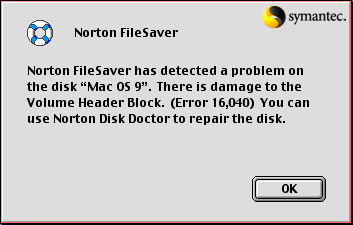 Long story short, I had to boot from another disk, unleash Disk First Aid (which crashed as there was so much wrong with the data it choked the app), finagle some more and finally run Norton Disk Doctor which resolved the issues. That’s the Disk Doctor I remember! A few more passes with Disk Doctor and the drive is A-OK. But will it boot? A weekend wasted on technical issues but even with the iMac down I barely touched my Intel. Tomorrow I get some more email and work done and will re-test game performance.